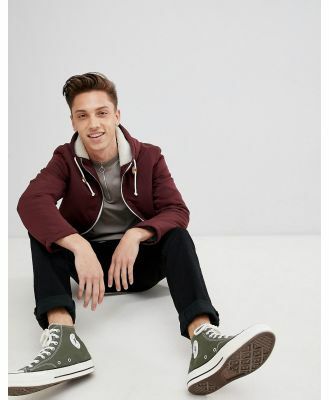 Suit jacket by ASOS, Take that dress code up a level, Lined with internal pocket, Notch lapels, Two-button opening, Functional pockets, Skinny fit, Cut closely to the body, Comes in a suit bag. Giving you the confidence to express your individuality, ASOS DESIGN takes major trends, adding the freshest ASOS spin. All the gear you need - including in our fit ranges Plus and Tall and our ASOS DESIGN Makeup collection - to create your coolest look, then switch it up again tomorrow. Make every day, night and everything in-between as extraordinary as you are.